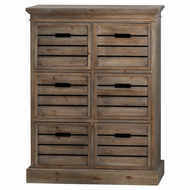 The Brooklyn Furniture range is designed with a modern life in mind and provides welcome storage in a home. 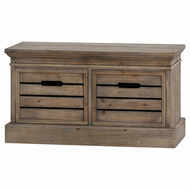 The pine body has been left with a slightly distressed look creating a timeless style. 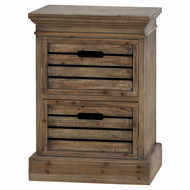 Made from pine, this range is strong, sturdy and ideal for family homes featuring multiple, deep drawers with pull handles providing welcome storage space ideal for a utility room or kids room. 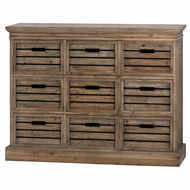 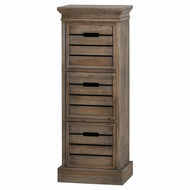 The drawers reflect a crate style which gives an individual look to the pieces.